Since Milton Magnus founded M&B Hangers in 1943, we have been committed to creating a quality product while also honoring the establishment of American businesses. 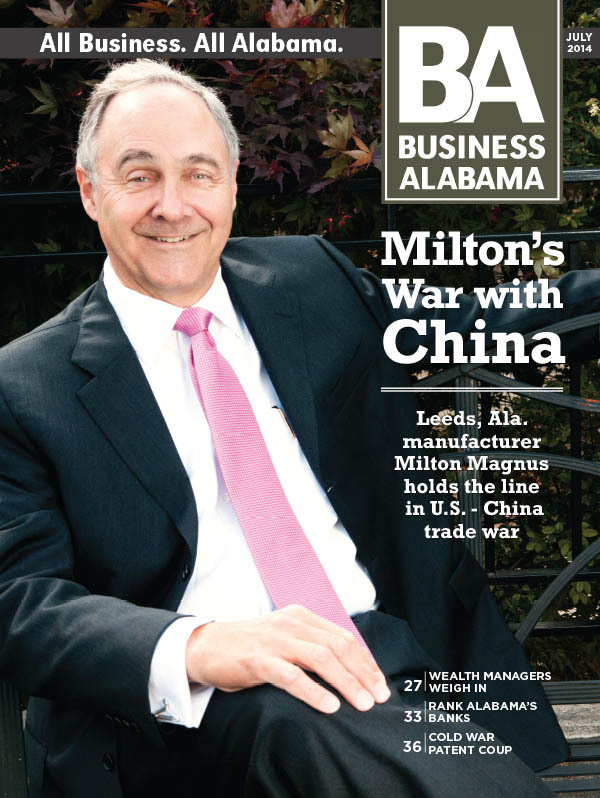 As trade wars have been daunting to many companies, M&B Hangers has been called “the last bastion” in the field. Thank you to Business Alabama magazine for so generously telling our story of hard work, dedication to quality, and integrity.